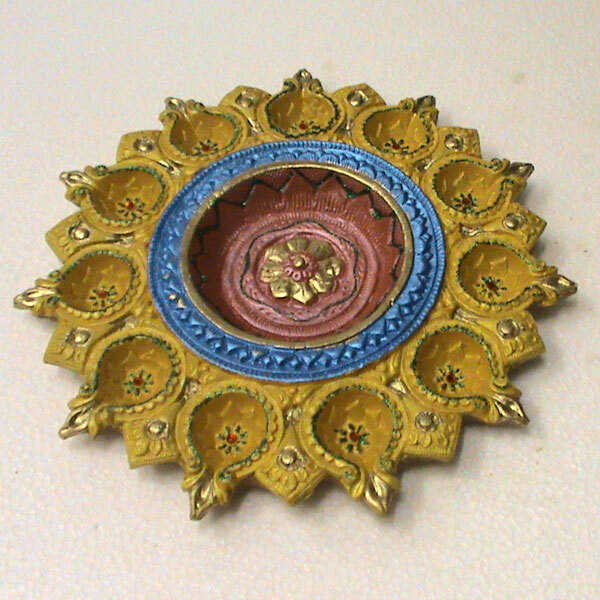 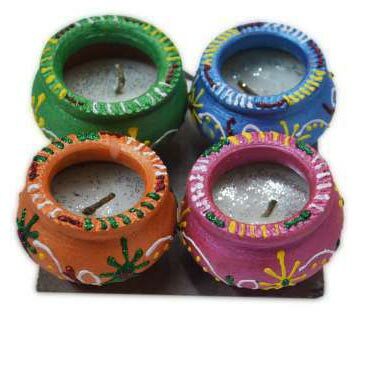 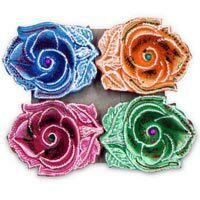 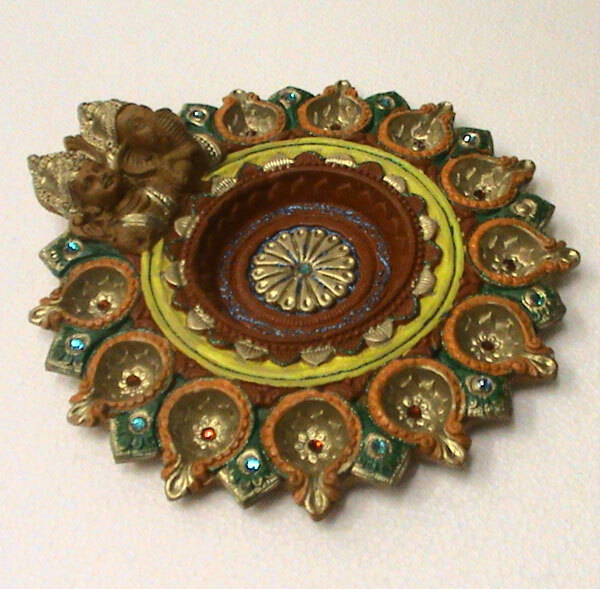 We offer a colorful range of Decorative Rangoli Diyas, which is made by our experienced artisan. 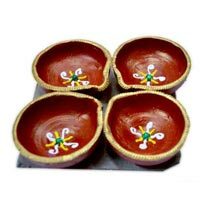 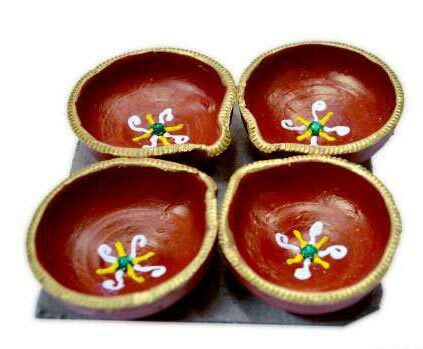 These Decorative Rangoli Diyas are well-appreciated for their exclusiveness and attractive design. 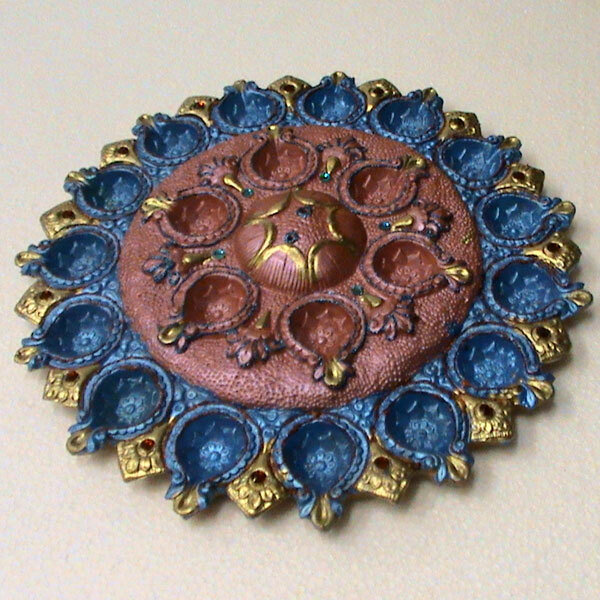 These Decorative Rangoli Diyas are embellished with sparkles that give them attractive appeal.